Looking for something fun to do for youth groups in MN? 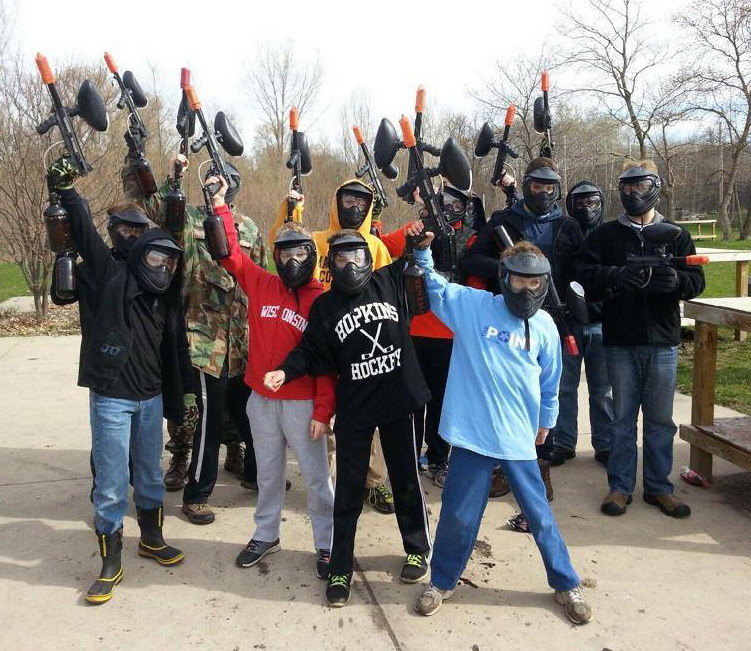 Action Packed Paintball hosts all types of sport teams, school field trips, church groups, youth organizations and more! Break loose with the whole team. We have everything each player will need to play. 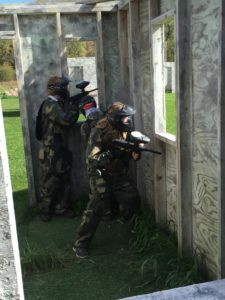 Paintball is perfect for improving teamwork, communication, tactics and team cohesion. Fill your day with fun with low impact paintball! Our paintball park allows all players to be competitive regardless of their particular athletic ability! Action Packed is MN’s paintball destination conveniently located right off of HWY 169 in Jordan Minnesota. Parties may cater food, order pizza, bring snacks and non-alcoholic beverages. All rental equipment is provided to ensure a fun and safe experience for everyone. Extra protective gear is available for rent upon request. Players may choose to upgrade their experience with combat jumpsuits, vests, gloves and more! All players will go through a short safety presentation on how the game is played and all of the gear. Employees will also accompany players at all times to ensure proper safety and game play. Worried that paintballs hurt or will leave players with unpleasant welts and bruises? Worry not! Action Packed specializes in true low impact paintball equipment. The paint balls we use are smaller, lighter and more fragile thus making the entire experience more fun! Our paintballs are also non-toxic, stain-resistant and wash out of most clothing unlike most outdoor paintballs. Please call us at 952-492-6776 if you have any questions.